A little product photography featuring some awesome brown trout printed product to celebrate the 2015 trout ongoing season! It as finally arrived! Western Rise is a new outdoor apparel company from Colorado and they just launched their line of products this week! The WR crew as been very active on social media (Instagram, Facebook, etc…) and they have been talking about their apparel for a while now! The day as now arrive! Their apparel looks very good! Mixing ruggedness and style with technical fabric to keep you dry. It as some good fly fishing features but it fits pretty much all your outdoor needs from climber, mountain biker and happy camper! Visit http://westernrise.com/ to look at their new products! I love tees and I wear them all the time. I though about writing a little article to talk about some of my favourites. Joe from The Fly Trout has made some really cool print t-shirts since he started in 2011. My favourite is the Trout Names tee. 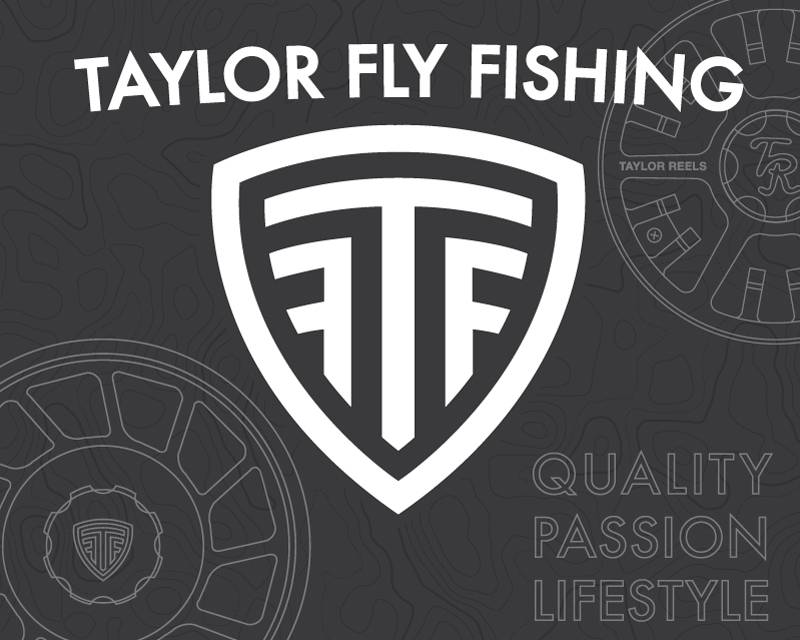 Joe created TFT exactly for the same reason I like tees myself, just to represent who we are as fly anglers. These guys work a ton to make their business successful and you can tell by the great product they make. I’m slowly getting into steelheading since I moved to Southern Ontario and H&H are from Oregon where the steelhead fly fishing is among some of the best in the Pacific North West. So, the STLHD t-s. is the one I have chosen to feature here but they have a whole bunch on their website. They even do custom work with fly fishing leaders like Echo and other fly shop. Dave Hartman started Strip’n Flywear as a joke among his friends but the artistic and humoristic side of Hartman is clearly why the company’s is having a lot of success. This one, the Housekeeping t-s is an ode to carp fly fishing! Showing your love for that golden scaled vacuum cleaner, oh so fun to target on the fly. Dave is also working on projects to protect Bristol Bay from the mining companies that want to build a giant mine right in the watershed of the Bristol Bay Ecosystem. I’ve been a brook trout aficionado since I was a kid. I grew up fly fishing for them and it is still my favourite species up to this day. This is why I like the Native t-s from Rep Your Water. RYW started in Colorado and use to design images representing this state. Now it has expanded to almost all states and regions with their specific gamefish species! They are also engaged in conservation by sharing 1% of their profit to organizations like Wyoming Trout Unlimited, Wild Steelhead Coalition, The Bonefish and Tarpon Trust, and the Alaska, Utah and Montana Chapters of Backcountry Hunters and Anglers. Stay plugged to A Trout Ate My Homework for more posts coming up! 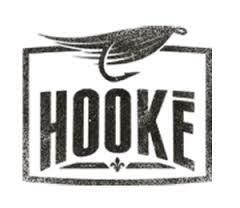 Quick post to make sure to check the Hooké new 2014 fall collection! I particularly love the Canadian Lumberjack Shirt!